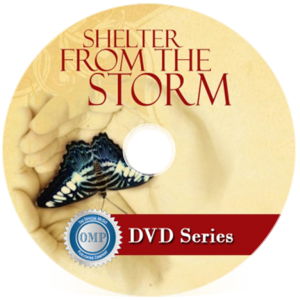 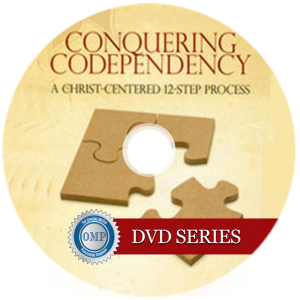 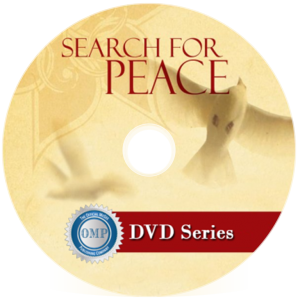 Conquering Chemical Dependency DVD can help you experience hope and healing from the isolation, anxiety, fear, and shame that accompanies chemical dependency. Conquering Chemical Dependency DVD can help you experience hope and healing from the isolation, anxiety, fear, and shame that accompanies chemical dependency. 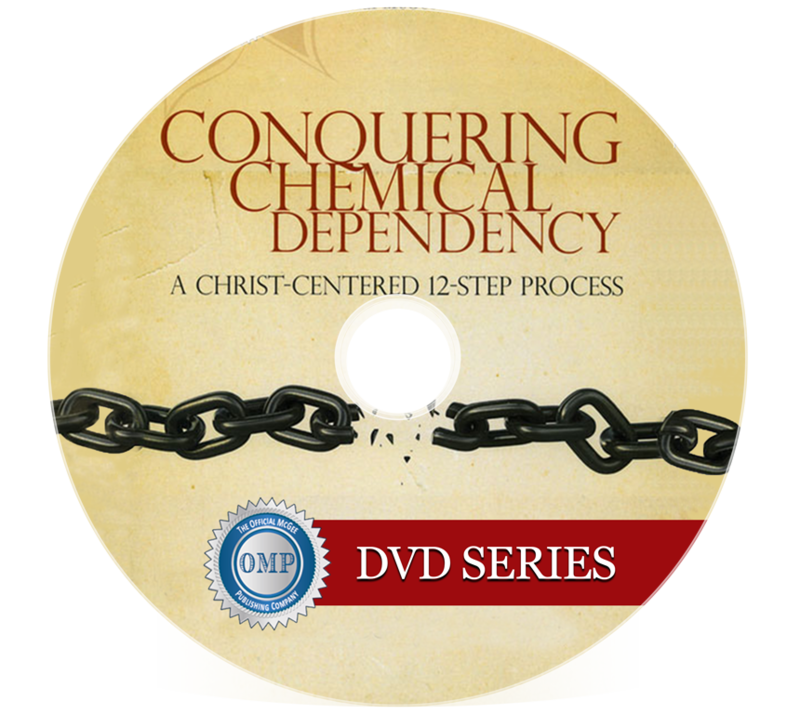 It is a biblically based, clinically tested, proven program that provides the significant help an addicted person needs to make a complete recovery from chemical addiction.